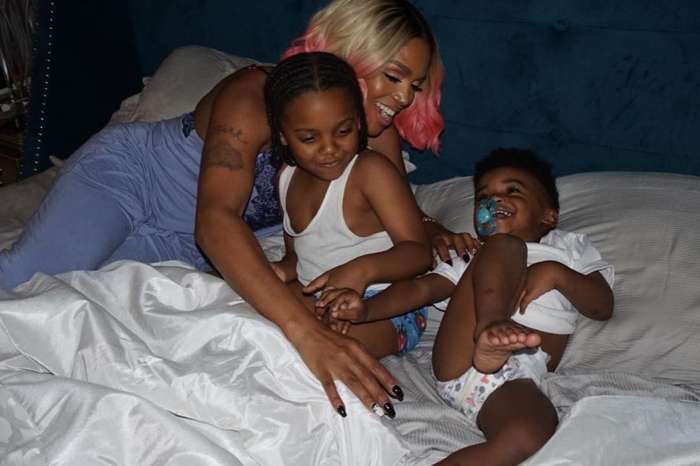 It seems that Spring doesn’t bring too much joy for the Love & Hip Hop star, Tommie Lee. She has reportedly been arrested after she showed up in court drunk. Here are more details. 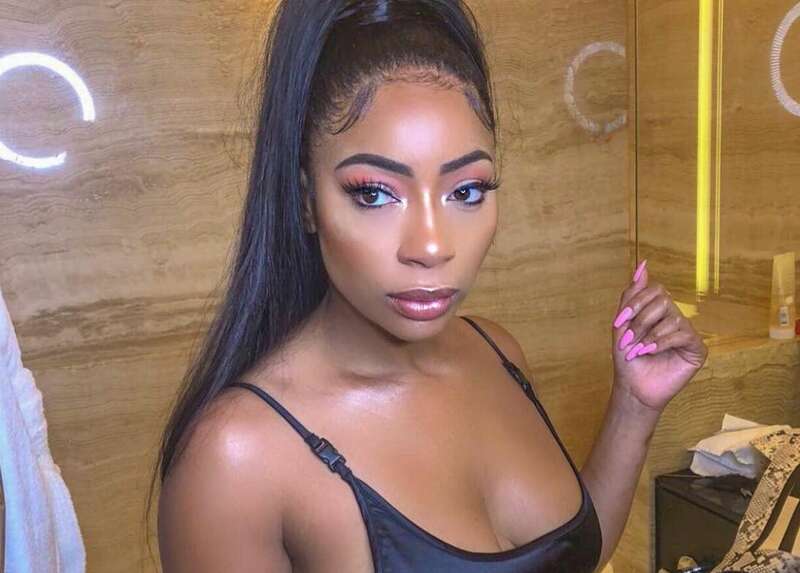 More outlets are revealing the same thing – that Tommie is back in jail for being extremely drunk during a court appearance. 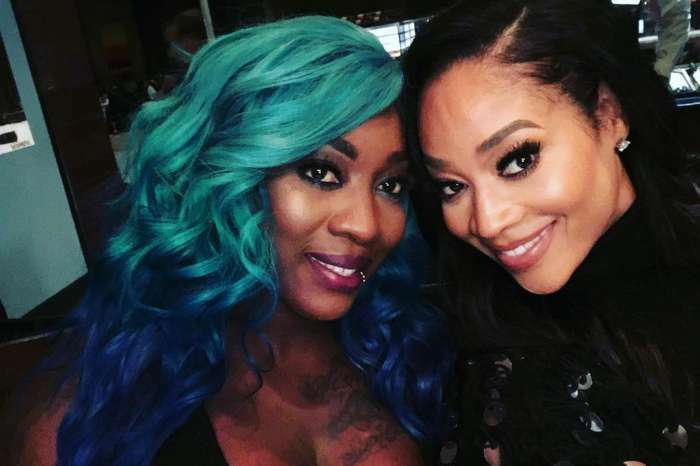 According to the latest reports, the former ‘Love & Hip Hop’ star showed up to court last week in Cobb County, GA for a hearing in her child abuse criminal case. Law enforcement sources have reportedly told TMZ that she seemed intoxicated. It looks like she was so drunk that the judge ordered her to undergo drug and alcohol testing immediately. Her BAC was reportedly 0.16 – this is twice the legal limit and also a violation of her bond. The woman was arrested on the spot, and no bail has been set yet. There’s a post on her Instagram account which says that she is apologizing for showing up to court drunk, also saying that she needs help and treatment. TSR STAFF: Thembi! @ThembiTV_ _____________________________________ #Tommie is reportedly back in jail y’all. She apparently had a court hearing, in which she showed up drunk. The judge reportedly made her do an immediate drug and alcohol testing, which she failed. Her BAC was twice the legal limit at 0.16, @TMZ_TV reports _____________________________________ Tommie’s appearance in court was tied to her trying to get a judge’s approval to move to California for work while she was out on bond. The judge shot down her efforts, basically stating she had too many arrests. _____________________________________ If y’all remember, Tommie is currently facing child abuse charges from when she allegedly disrupted her daughter’s class as she dragged her out by her hair, slammed her into a locker, and even slapped her. _____________________________________ If convicted on all counts, sis is facing up to 54 years behind bars. We’ll keep you posted on this story #Roommates! Things are not too great because she may be facing up to 54 years behind bars. 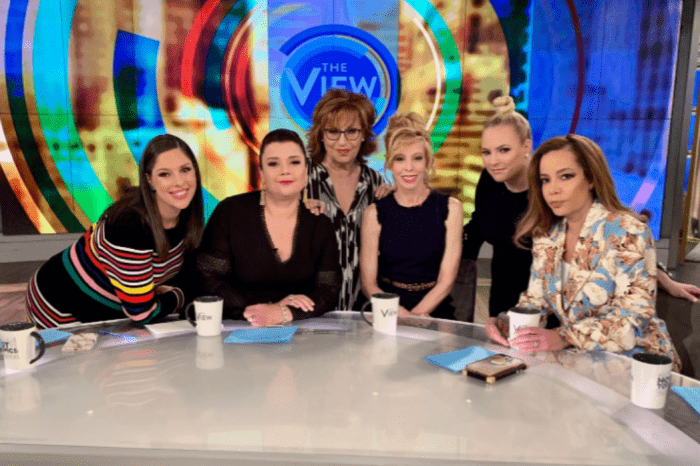 The news triggered mixed reactions from people, with some of them supporting her and saying that she needs help, and others saying that she deserves to be jailed. What do you think about what happened to Tommie and about how she’s acting? 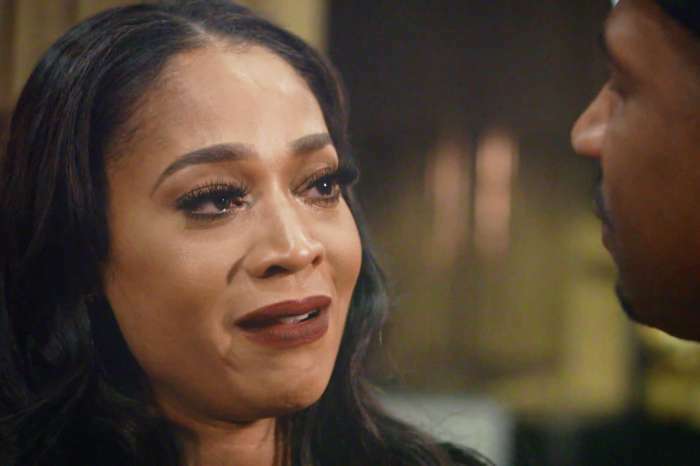 Mimi Faust Confronts Stevie J Over Introducing Their Daughter To Faith Evans Without Her Permission!